A couple of weeks after downplaying expectations for a new Surface Pro tablet, Microsoft announced an upgrade that’s surprisingly substantial. 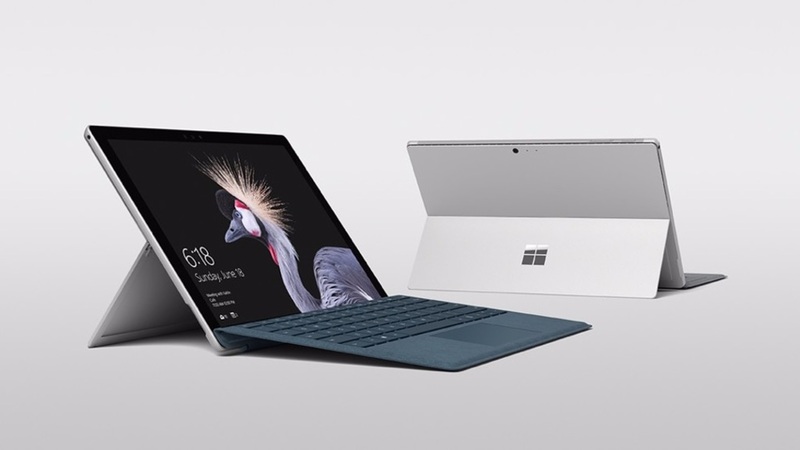 The fifth-generation device–simply called the new Surface Pro–has a more flexible kickstand that bends back 165 degrees, longer battery life of up to 13.5 hours, and a slightly curvier design. The mid-tier Intel Core i5 model has also become lighter and quieter by dropping the cooling fan, and there’s an option for built-in 4G LTE connectivity. Just one catch: Microsoft is no longer throwing in a Surface Pen, though the new $100 add-on version is more accurate and less laggy. The new Surface Pro will ship in mid-June, starting at $800, plus $160 for a “Signature” keyboard cover.